1. Once you make a commitment of faith in God your life will be easy. a) people of faith do not falter. b) God protects His people from trouble. c) temptations to doubt God often come directly after positive spiritual experiences. 3. Why did Abraham leave the land of promise and go down to Egypt? a) Because there was a famine in the land. b) Because there was conflict with tribal peoples living in the land. c) Because Sarai wanted to go. 4. Sarai's beauty put Abraham's life in danger in Egypt. 5. When Pharaoh took Sarai into his house he threw Abraham into prison. 6. The Lord blessed Pharaoh because Sarai was in his house. 7. As long as we are following God fully we will never face crises. 8. 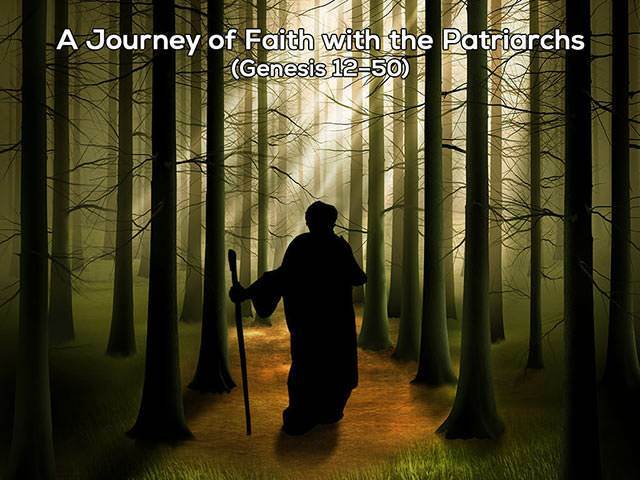 Abraham focused on the "famine in the land" and forgot the "faithfulness of the Lord". 9. When Abraham told a half truth about Sarai it showed his lack of faith in God's protection.